Solar panels on homes in Hamhung, South Hamgyong Province. Image: Daily NK file photo. Over a month has passed since the US-North Korean summit was held in Hanoi and despite Kim Jong Un’s return “empty-handed” there have been no major indications that North Korea’s economy is facing significant new difficulties as a result. Despite the poor harvest last year, the price of rice at the markets in late March was steady at around 4,000 KPW per kilogram. The currency rate has dipped from the beginning of the year and is hovering around 8,000 KPW per US dollar. However, international sanctions on North Korea continue to cause difficulties for the country’s traders and mining industry. Musan Mine in North Hamgyong Province is selling its iron ore domestically as well as through smuggling networks to overseas markets. Most trading companies have suspended business operations and are not paying their employees. The cost of products requiring oil for production has spiked due to the decline in fuel supplies from abroad. There appear to be varying opinions on the results of the Hanoi summit. 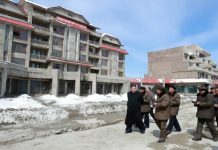 Daily NK sources report that traders are frustrated, while many locals are blaming the “American imperialists” for the economic situation. Sources report that ordinary residents just don’t know enough to change their opinions. 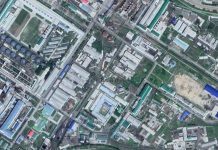 North Korea intensified its control at the borders and over society at large before the Hanoi summit and the March 10 Supreme People’s Assembly (SPA) elections. 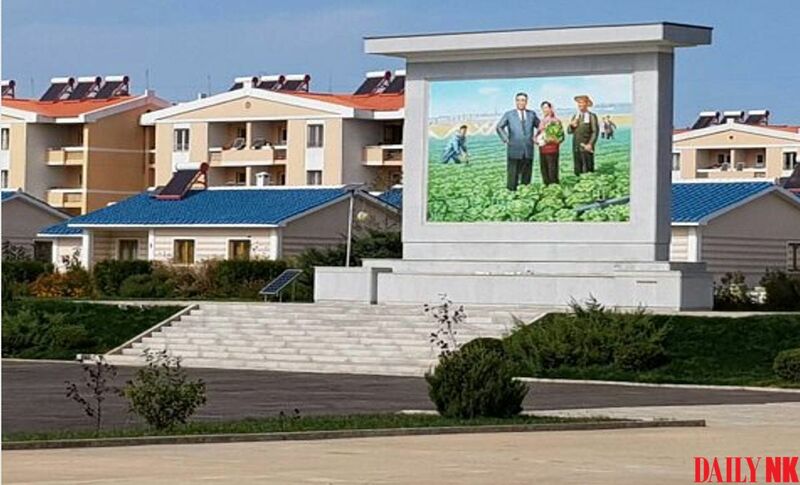 Meetings and lectures held by the North Korean authorities for ordinary residents have not made any special mention of the failure of the US-DPRK summit following the Rodong Sinmun editorial. This may be because the North Korean authorities are wary of criticizing the US outright, hoping that negotiations will continue, a sentiment likely shared by Kim Jong Un himself. There have been cases, however, where lecturers in certain areas of the country have mentioned the failure of the summit and criticized the US directly. 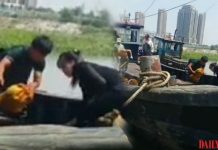 “Chinese traders avoid selling items banned by the sanctions and frequently try to get discounts on all sorts of North Korean-made items, so it’s hard to earn as much these days. We are helpless to protest against the Chinese traders in transactions. Ultimately, it’s all about finding products that enable both sides to make money,” the employee added. “Officials are going around saying that [the failure of the summit] is President Trump’s fault, so the people are just blindly believing it,” said the source.